The CS X-RayBarrier cavity sliding door system is designed for use in isotope areas or where diagnostic x-ray apparatus is used. 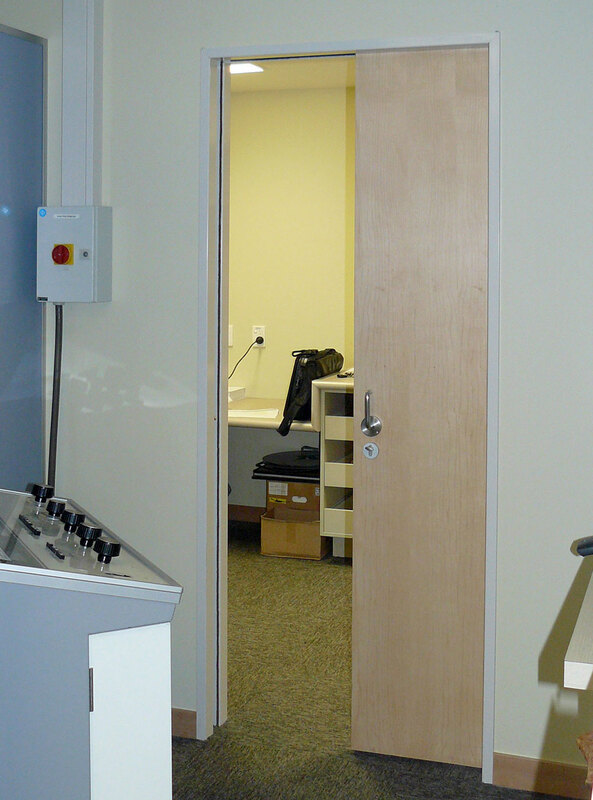 Many doors to x-ray areas are larger than standard and are heavy to operate due to their lead content. 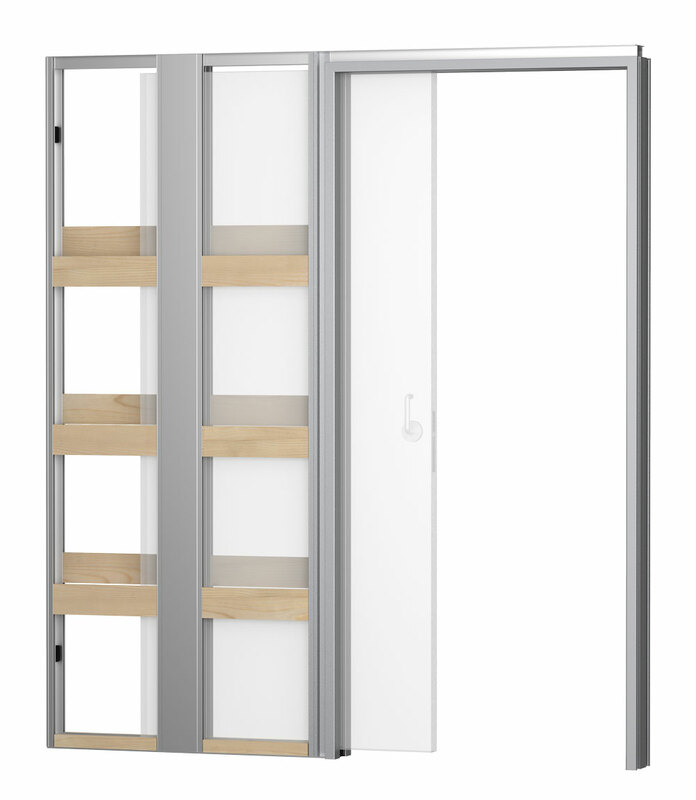 A sliding door is far easier to manage - if the door is really big and heavy it can be fully automated. The cavity pocket has lead shielding custom fitted to all the jambs. Couple this with the CS X-RayBarrier sliding door leaf to make a complete system. 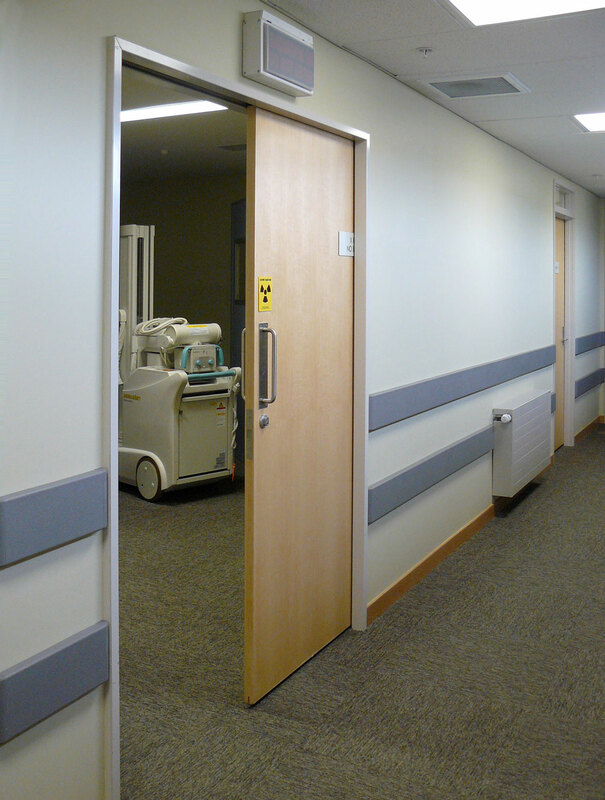 CS can supply a door leaf manufactured from either aluminium or timber but it must meet minimum barrier requirements as specified by the consulting engineer.